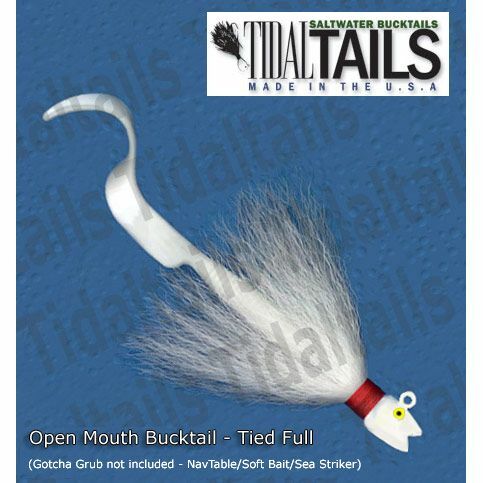 The Open Mouth Bucktail is an awesome all around bucktail which can be used for most angling conditions. It's tied full with the best Northern Deertail we can get featuring flared collars for a fuller bucktail. It stay's up in the water column.